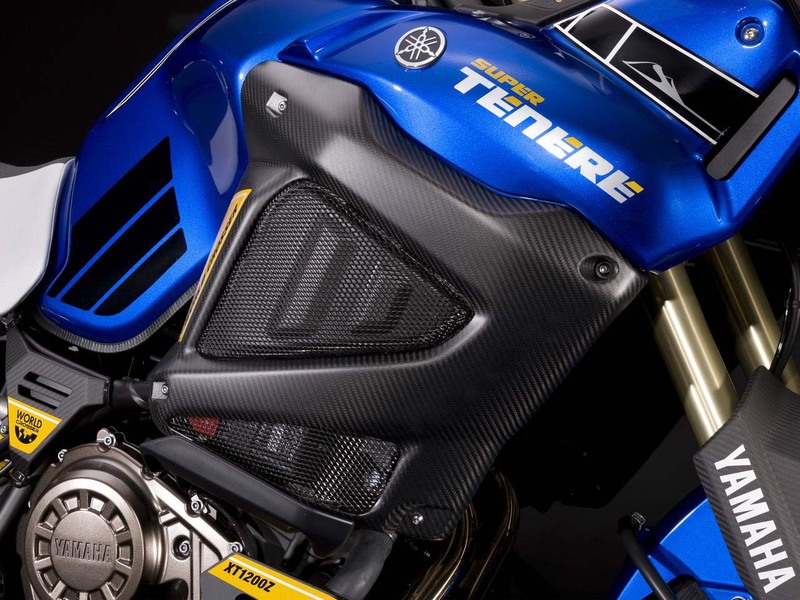 Donned with protective covers, extra aluminum and carbon pieces, and of course knobby tires, the Yamaha Super Ténéré Worldcrosser is an imposing figure on the eyes. 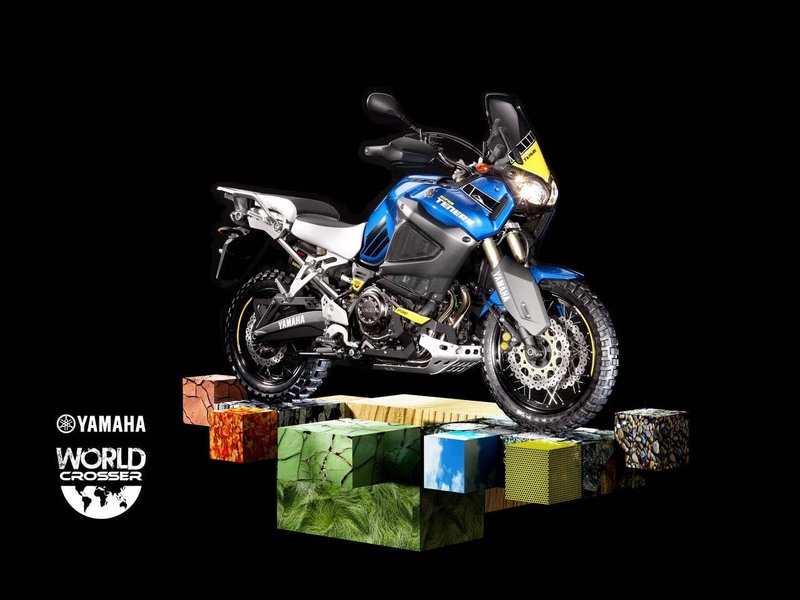 While we called the base Super Ténéré a motorcycle that leaned more to the on-road side of the adventure-touring equation, the Super Ténéré Worldcrosser seems to go the other way with its true-to-the-name raison d’être. 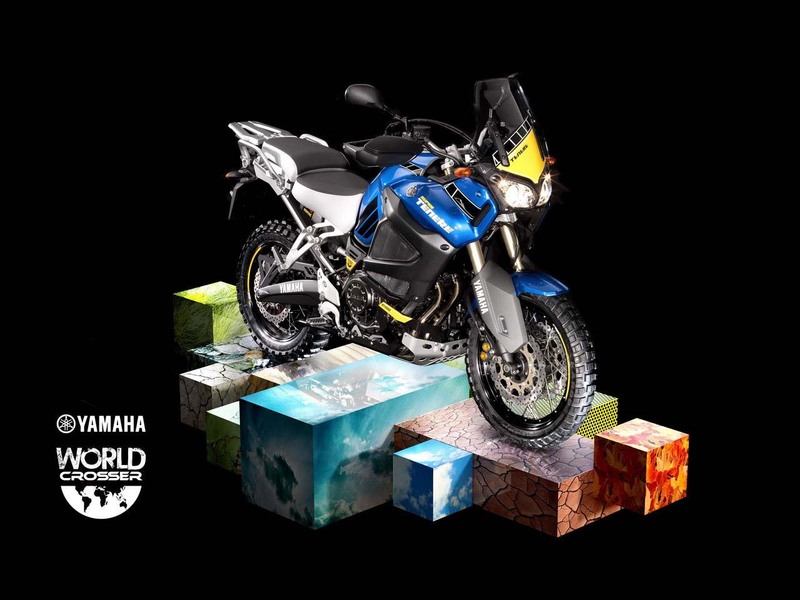 Initially available in Europe starting March 2012, it’s not clear when/if the Worldcrosser will come to US soil (we’d be highly surprised if it didn’t though). 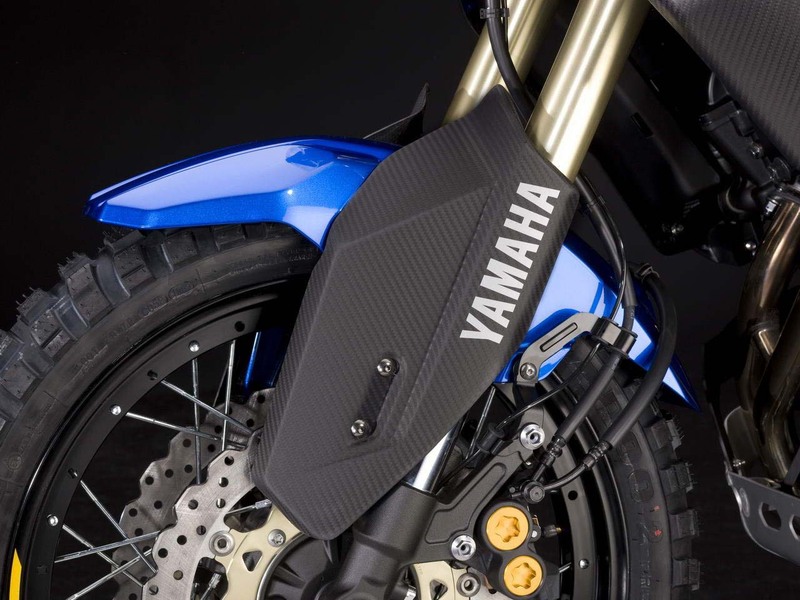 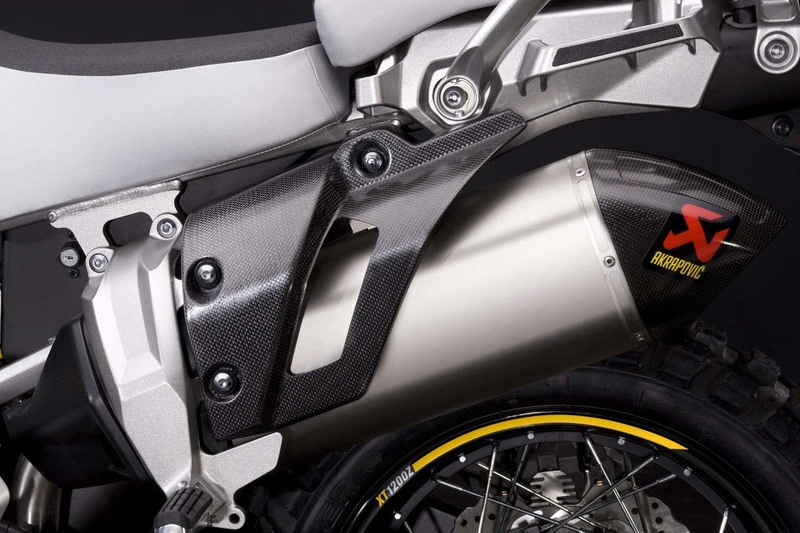 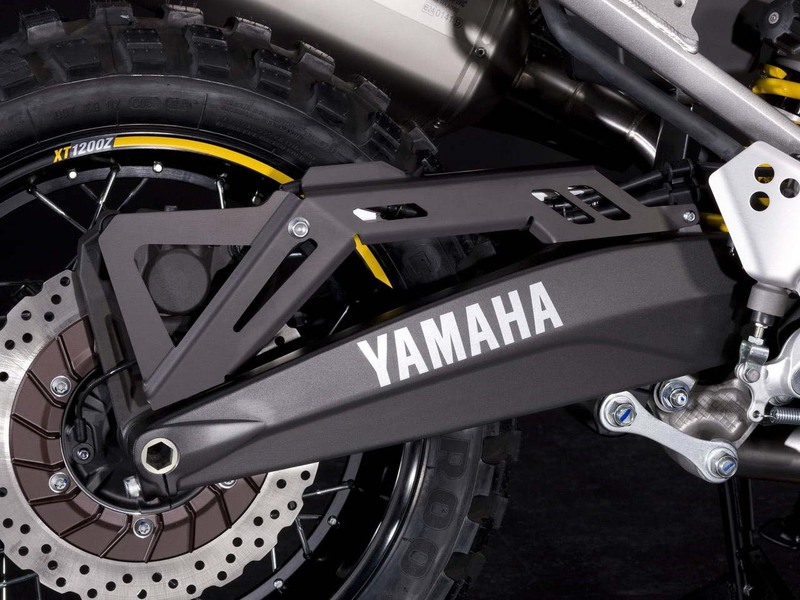 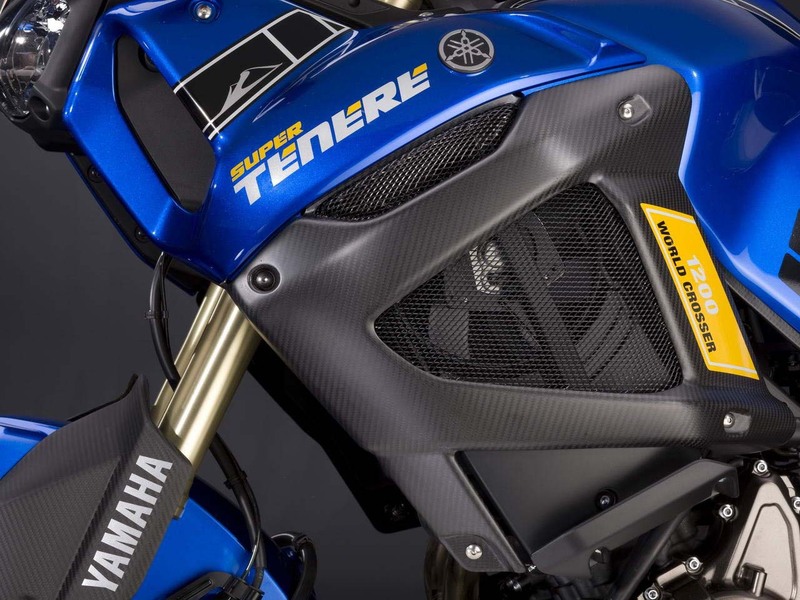 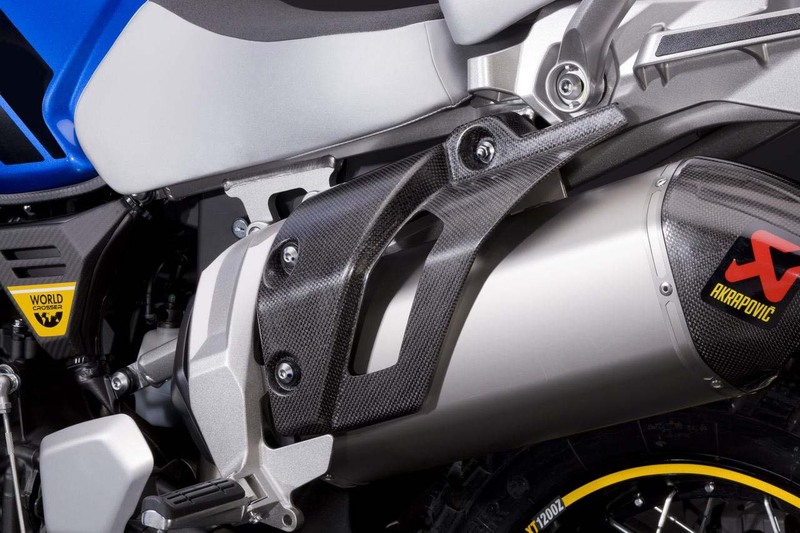 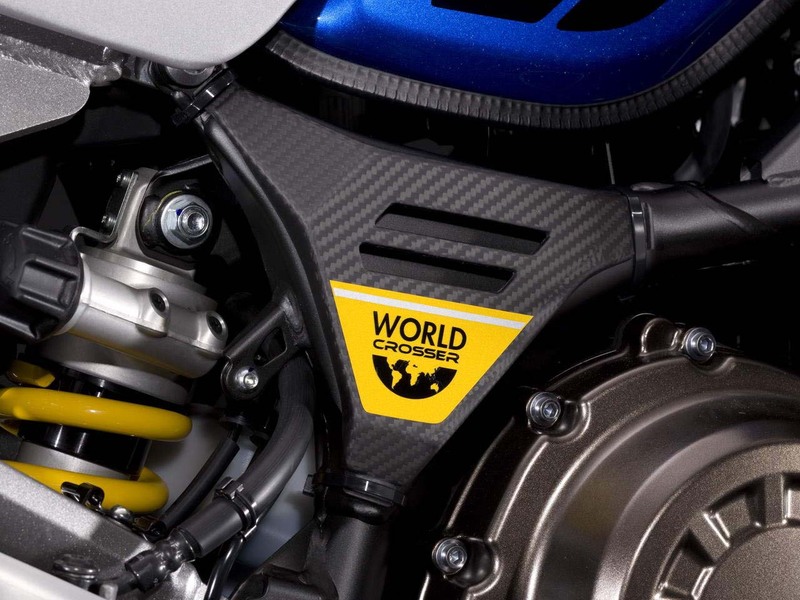 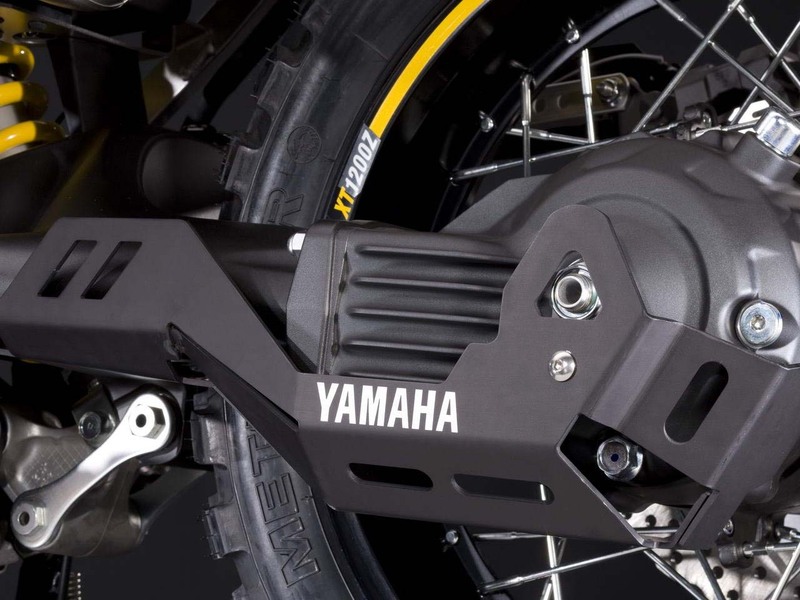 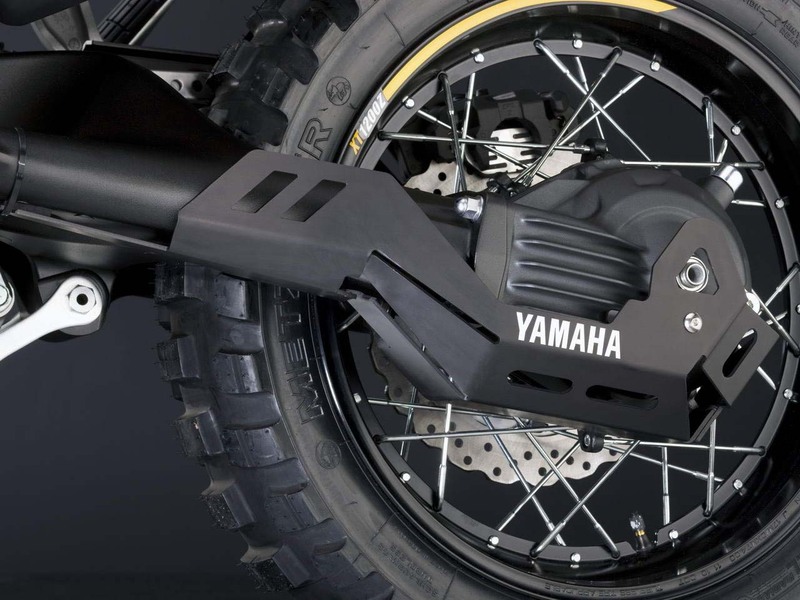 Starting MSRP in the EU will be €15,690, and for those that don’t find the 2012 Yamaha Super Ténéré Worldcrosser to be a robust enough package, Yamaha is also offering the Yamaha Super Ténéré Worldcrosser R, which incorporates some select aftermarket Yamaha parts (namely a titanium Akrapovic exhaust can and even more carbon fiber goodness) at a 20% discounted price.